Reiki, is a Japanese technique for healing yourself and others at physical, mental, emotional and spiritual levels. 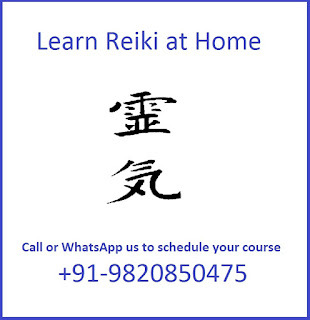 You can learn this ancient healing art of Reiki in Rajkot. Reiki helps in stress reduction and promotes the healing of Body, Mind and Soul. Reiki energizes every bone, muscle, tissue and cell of your body, restoring the energy balance and natural state of health. There are 5 levels in Reiki but for most people 3 levels are enough. 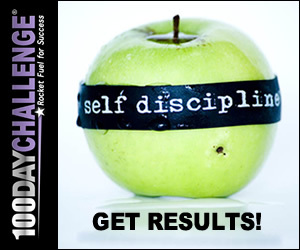 In the first level you learn to practice Reiki on yourself, your friends and family. You can use Reiki for plants and even your pets. Importance Reiki principles and much more. You will receive your Reiki level 1 attunement and complete a Reiki practice session. 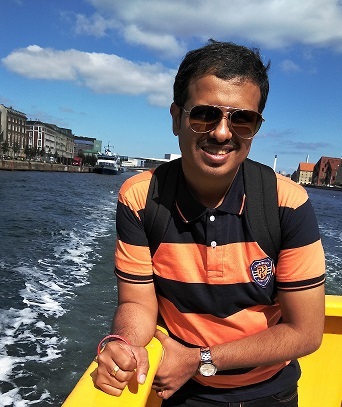 A full manual written by Reiki Master Sachin Bangera is included, along with ongoing lifetime support from me. If being healthy is at the top of your priority list, then learning Reiki is a great next step to take for regaining one's health and well-being. Taking a class in Reiki may be the single best gift you can give yourself or your loved ones, whether they walk on two legs or four, swim or fly. The ability to facilitate Reiki is the gift that keeps on giving, it is easy to learn, and offers a lifetime of benefits. Imagine being able to accelerate healing when sick, being able to relieve the pain of an injury, heal feelings of anger, fear, grief, or decrease discomfort after surgery! Any student who has completed Reiki level 1 course and made Reiki a part of his life with the 21 days or more practice and formed the habit of daily sadhana, is ready to increase the vibration further and amplify the Reiki healing ability with Reiki Level 2 course. In the Reiki Level 2 course you will learn the Reiki symbols for distance, mental and emotional healing of any person or group and heal the condition or situation in any time frame - past, present or future. You should send Reiki healing for the highest good of all concerned every time you do group healing. You will also gain the ability to cleanse a physical space or the energy field of any person. The second degree Reiki attunement widens your energy channels and makes your Reiki practice more dynamic and versatile. After the second degree Reiki course, you can give Reiki treatments to clients as a professional Reiki Practitioner. 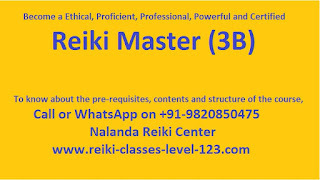 For more information about Reiki Third degree and Master Degree please get in touch with me on 09820850475. 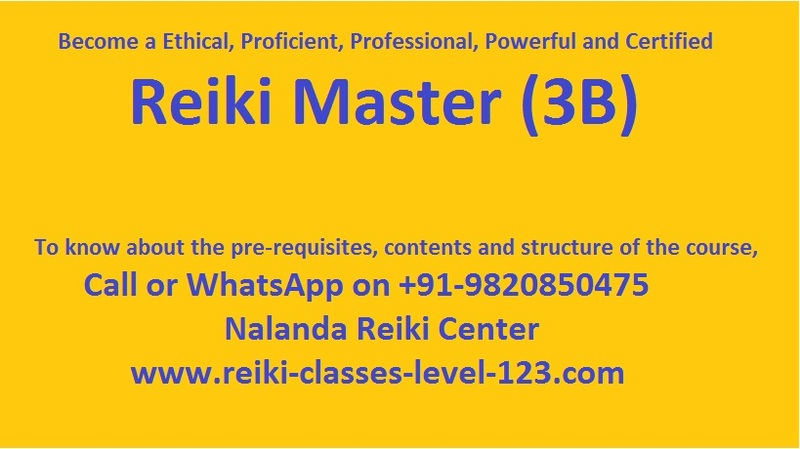 Students who want to learn Reiki do invite me for Reiki level 1 course, Reiki level 2 course, Reiki level 3 course and Reiki Master degree course in Rajkot. If you want to learn Reiki please get in touch with me. 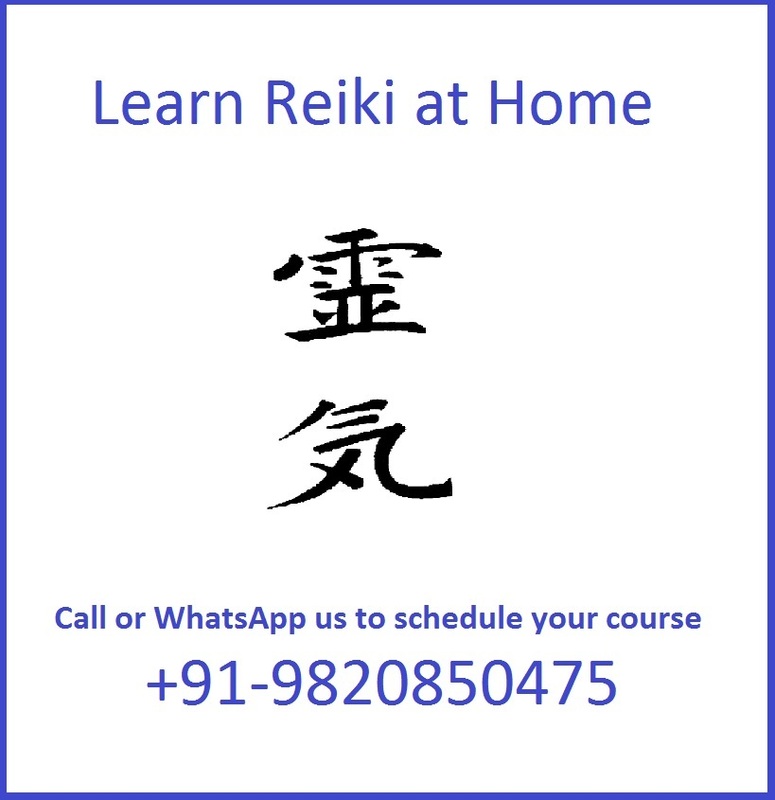 Those who want to learn Reiki in Jamnagar can also get in touch! Call or WhatsApp us on +91-9820850475. The purpose of Nalanda Reiki Center is to provide the pure teachings of Reiki as taught my Sensai Mikao Usui and create powerful healers who will heal people of all disease and teachers who will create more and more healers to make this world disease free, peaceful and full of love and care!